B2B Trade Show is Thursday! 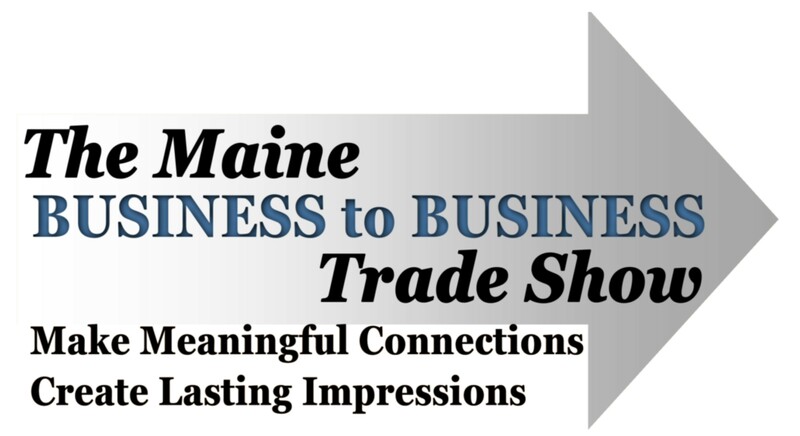 Thursday, September 6th we will be at the Maine Business to Business Trade Show at the Androscoggin Bank Colisee. and maybe even get a free gift! 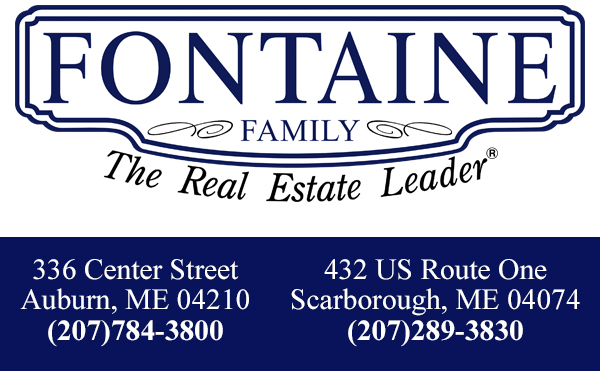 Admission is free with your business card and besides the Fontaine Team, there will be 150 other exhibitors!